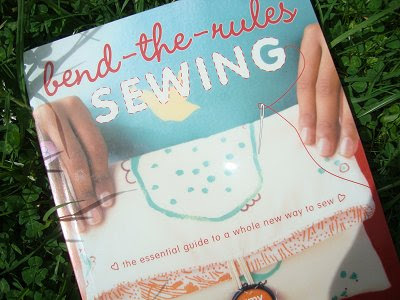 Look at what the library reserved for me... the very cool "bend-the-rules sewing" book by Amy Karol! This is such a great book, filled with simple tips and tricks and heaps of inspiring ideas for people who would like to learn to sew, amateurs and also pros. As I drooled over the colourful, glossy photos in the book on the drive home from the library, hubby said, "Do you really like that sort of stuff?". What a question! Anyway, an excellent book in my opinion. 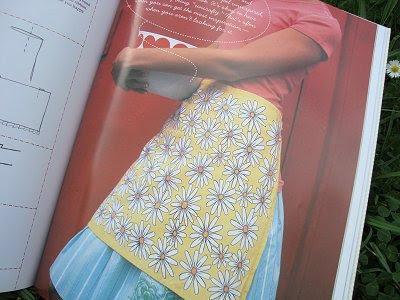 I especially love the modern feel, the colourful fabrics in the photos and the down to earth way that Amy Karol writes. I was also quite amused about her fabric storage system... she keeps it all crammed in plastic rubbish bags! 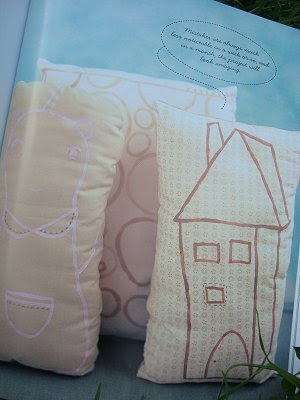 A great idea for a gift for any person who loves to sew, especially with Mother's Day just around the corner... hint hint. 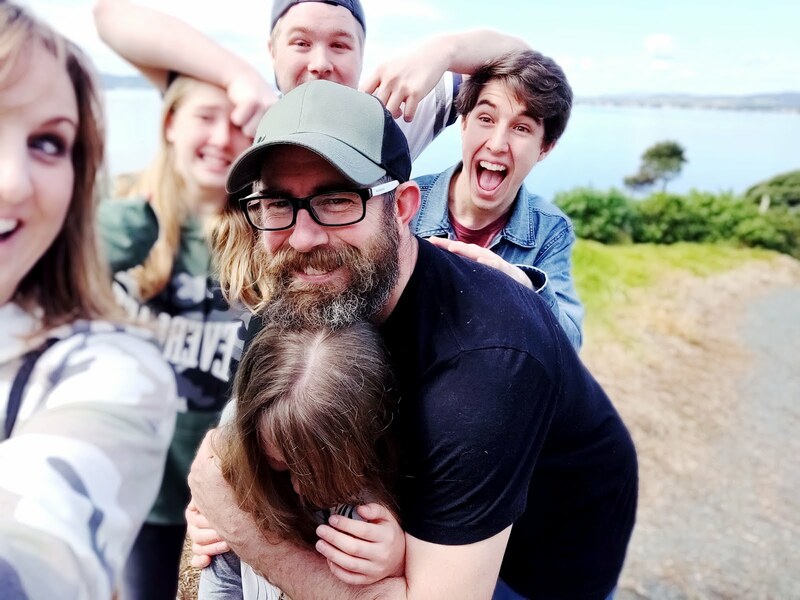 Check out Amy's website/blog here. I would love to get my hands on that fabulous book too! Hope it inspires you with many hours of happy sewing! I love this book BUT I have a first edition and there are a lot of typo's/errors, if you check her Flickr site you can find the corrections there. She has some really good tips and basic skills in the book though, it gets a thumbs up from me. I have heard about how you can request books at the library and that they have to get them in for you… love that. Only problem though is that I NEED to own the books I love… does that make sense? Pity it's non-fiction or we'd all be treated to Symon's loving review of it on Flannelgraph! Thanks PaisleyJade for such beautiful collections.I love all of them.Wish you and all the Mom's around the world a joyful Mother's day. I haven't read it but now I will be looking for it . I hear you on the coconut thing. I didn't like it as a kid for the same sun tan lotion reason. Now I do. Oh I can't wait to see what you make from this book! I have eying off myself! I agree it's a great book. I'd have it out from the library such a ridiculous number of times that it really should know the way to my house by now. I see the quilt's gave you a bit of grief. 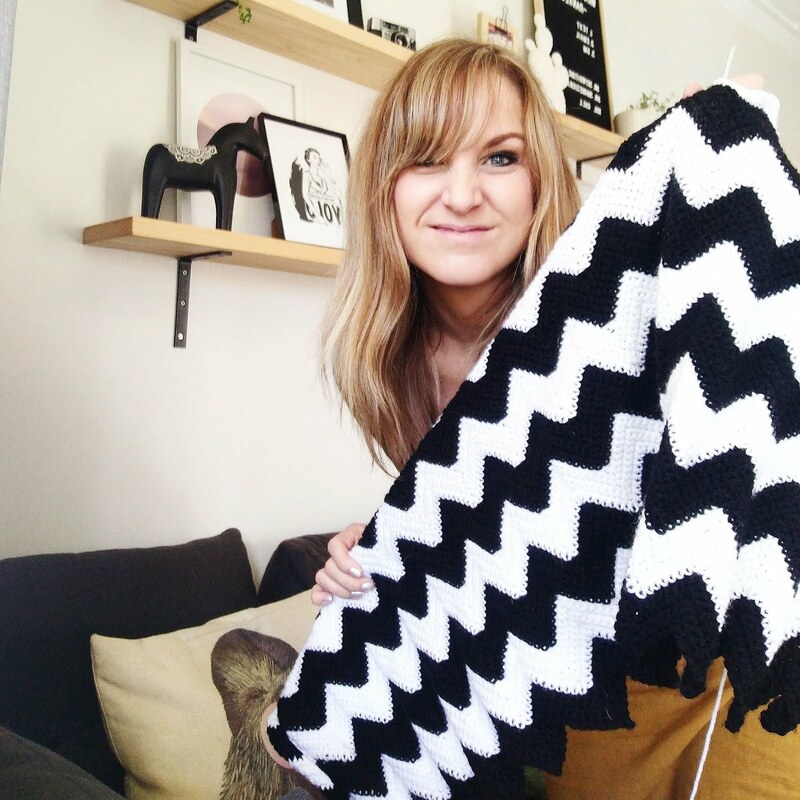 If you're still keen the easy lap quilt is nice one for beginning / re-beginning with.